School is back in session once again and for students, that means that the fun of summer is over. 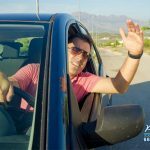 For many adults, we assume nothing changes for us when the new school year starts, however that isn’t exactly the case. With the start of school comes additional traffic around campuses, and school buses make a reappearance. Luckily for most drivers, school buses only operate within certain time frames. This means that they are not around for most of the day. However, the times they are in operation tend to coincide with rush hour traffic to and from work. Having to stop for a school bus when late to work, or after an extra tiring day at the office, can be frustrating. Some people assume that if they see a school bus stopped, but it is on the opposite side of the street, that they can simply ignore it and keep on their way. Other people will keep going regardless of the stopped bus and the line of cars behind or in front of it. In both instances, this is against the law. 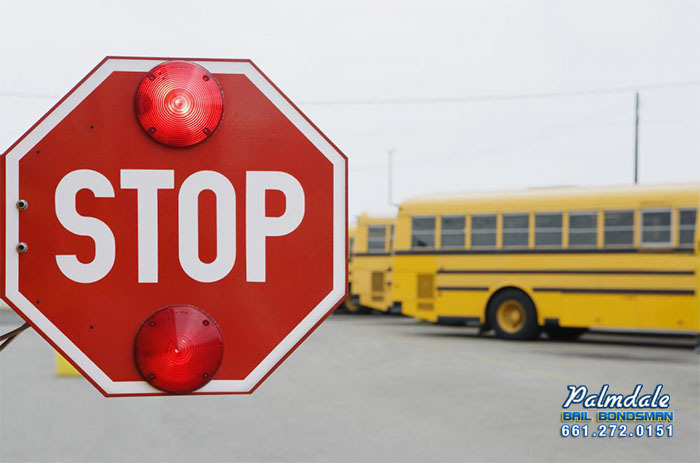 In the state of California, all drivers are required to stop for a school bus that is displaying flashing red lights and a stop sign. Not only will ignoring a school buses stop signals earn a driver a costly ticket, it could harm a child. School buses are used to transport kids to and from school. When they stop along the road, it is either to pick kids up or let them off. This means that there are kids near an active roadway, and extreme caution should be used. The only time a driver is allowed to ignore a stopped school bus is when it is on the opposite side of a divided roadway. This means that there is either a median or barrier separating the two different directions of traffic. Any other time a driver comes across a school bus with flashing red lights and a stop sign out, they need to stop, regardless of what side of the road they are on. Stopping will only take a moment, and will help keep everyone safe.